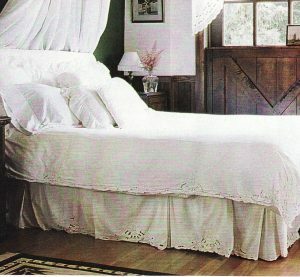 The combination of the two gives your bed a touch of beauty; Ecru for a nostalgic “country” appeal or White for a more elegant style. Available in Twin, Double, Queen or King sizes. 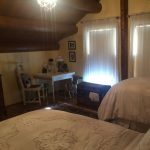 Looking to add some more style to a bed? 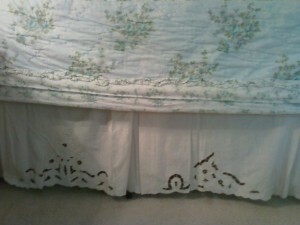 Adding a bed skirt (also referred to as dust ruffles) does just that! 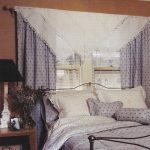 Not only will a bed skirt add some flair and pizzaz, but it has other benefits too. 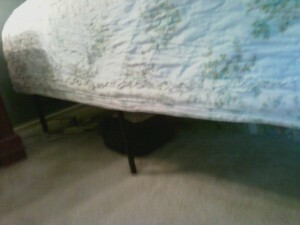 It can help hide things from being seen that are stored under a bed. 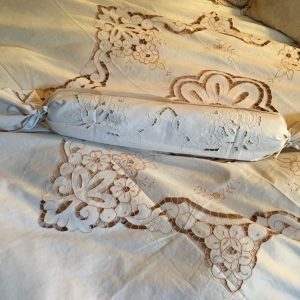 They can also help manage dust from under a bed. 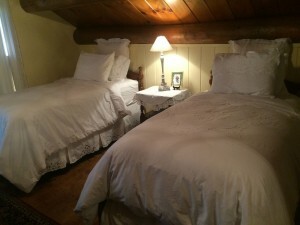 Before and After adds intimacy and a designer’s touch to easy decorating at an easy budget! Cut work Rose box-pleated bed skirt is a beautiful and elegant decor for a country home. 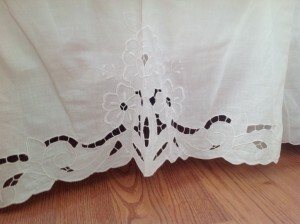 It is All in the Details, the bedskirt is fully embroidered along the edges. Box-pleat adds extra dimension & pleasing look. Available in Double or Queen sizes. Limited quantity. Made of premium quality pure cotton. 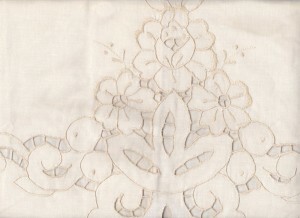 Cut out embroidered Roses along the full extent of the skirt. Double size: 54″(w) x 75″(l).